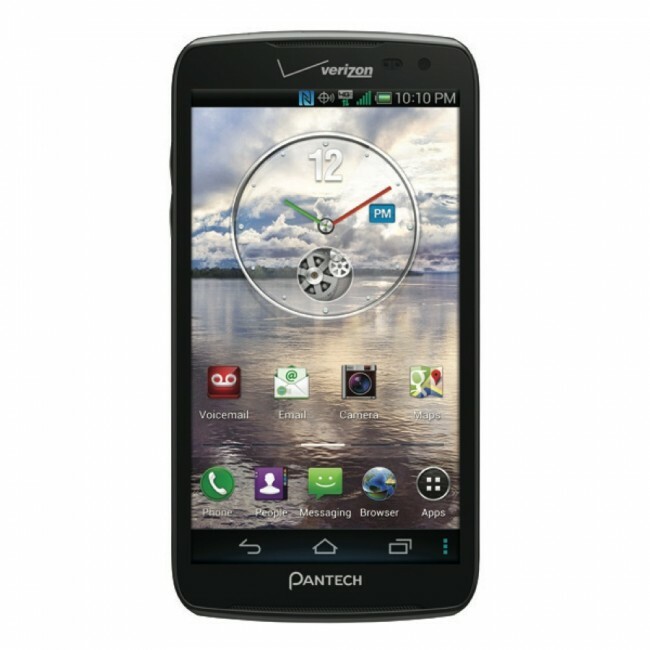 This morning, Verizon announced a new 4G LTE phone to their growing family, the Pantech Perception. As one would expect from anything released by Pantech, this phone should be considered mid-range when compared to today’s smartphone standards. It sports a 4.8″ HD (720p) Super AMOLED display, 8MP rear camera, 2MP front camera, and 16GB of storage. Pantech is trying to be somewhat innovative on the software front though, by tossing in Motion Sense, which allows you to gesture or wave over your device to answer calls, scroll through contacts, change songs being played, or flip between pictures in the gallery. Galaxy S4, anyone? Seriously, these were all features mentioned at some point after Samsung announced their new flagship phone that has yet to be released. The Perception runs Android 4.0.4 (Ice Cream Sandwich), but will “soon” be upgraded to Jelly Bean. The Perception can be had for $99.99 on 2-year contract with a $50 mail-in rebate. It will arrive in stores beginning April 25.